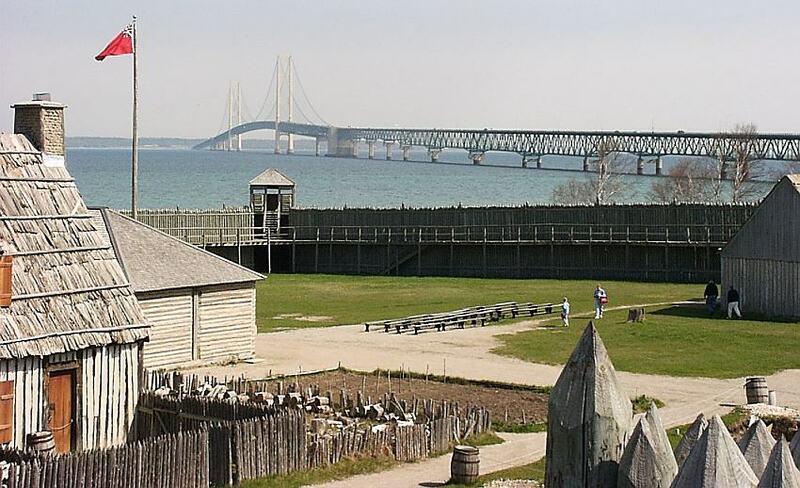 I once volunteered at the Fort Michilimackinac archeological excavation at at the “tip of the mitt” in Michigan. (Not that Mitt.) For a week I sat on my heels and removed soil with a mason’s trowel and paint brush, centimeter by centimeter, marking the depth from a line tacked above each pit. I found a hand-made straight pin, the type you throw away when opening a new shirt — the “find” highlight of my week. Brand planning is a lot like archeology: digging, uncovering, cleaning (archeologists have this tendency to lick their finds to remove dirt) and analyzing. Putting finds into context, then patterns and finally doing something smart with their work. That’s what brand planners do. Both endeavors require taking what may seem mundane or prosaic and displaying it in ways that create awe, or near awe. If you are a market strategist and your selling insights do not move you, then you are not a brand planner you’re a researcher. (Not that there’s anything wrong with that.) Peace! Previous articleBrand Strategy vs. Tactics. Next articleA Brand Test for CEOs.